Thanks for voting conservatives. 7045 votes, vote share increased, onwards and upwards in Manchester Central. Thank you! I was born and raised in mainland China and came to England after my university degree in 2001. 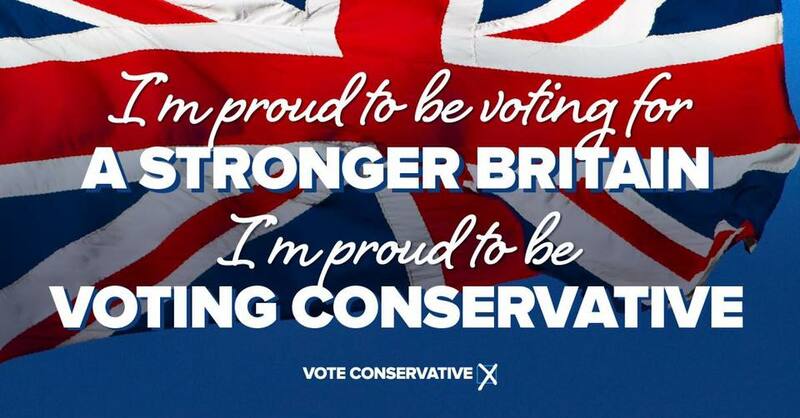 I am interested in politics and I believe in hard working, education and family, which are key conservative values. Politic is a very good way to meet and work with people who share the same values as you. I do lots of number crunching in the office, and outside of work I volunteer as magistrate and local councillor to give back to the community. 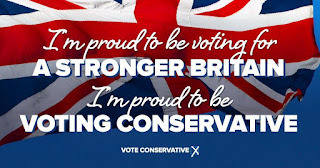 I stood for Member of Parliament as the Conservative Party Parliamentary Candidate for Manchester Central in the 2015 and 2017 General Elections. I managed to increase the total number and the share of votes, and came second. This is the best result since 1987. © 2015, Xingang Wang. Picture Window theme. Powered by Blogger.